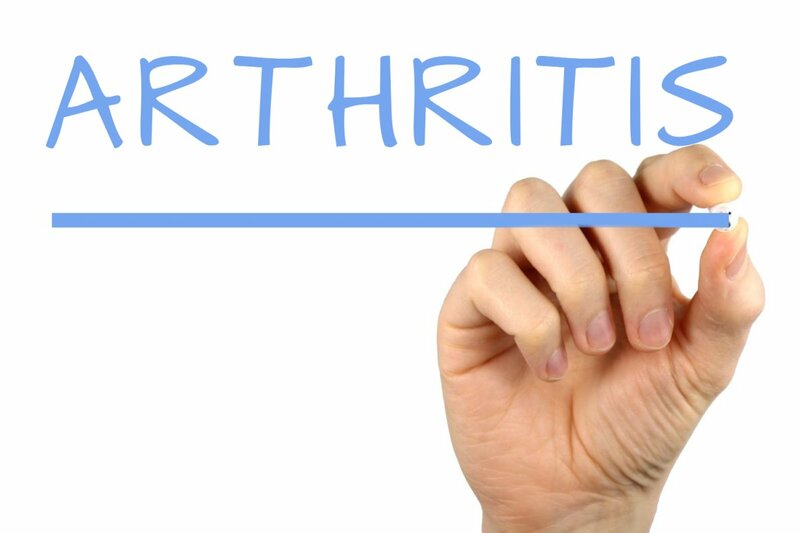 How to treat arthritis with help of natural ingredients? 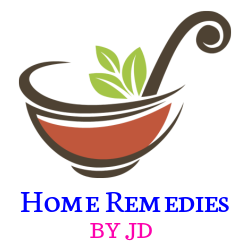 In this post, listed effective natural home remedies for arthritis to control the pain. Actually, there are no permanent cures for this disease but natural treatments and medication helps to relieve the pain. As all of you know the medication also give some side effects. Let’s take a look in details. Arthritis is one of the rheumatic diseases. Its means inflammation of bone joints. Connective tissue on the bone joints that help to cushions and lubricate the joints are worn out. Without the connective tissue, bones begin to rub against each other and become inflamed. 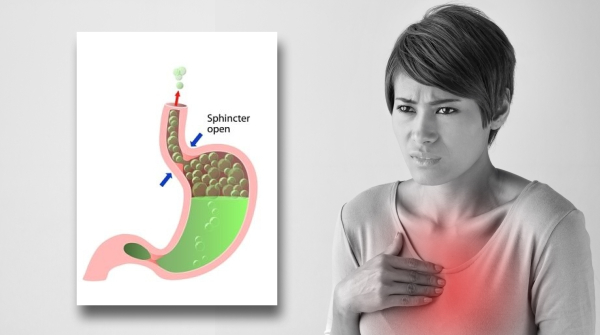 This inflammation cause pain and swelling. There are creams available in the pharmacies but it only gives temporary pain relief. Do not overuse these creams because it can damage the connective tissue on the joints. To avoid such side effects you can use the following natural home remedies for arthritis pain. 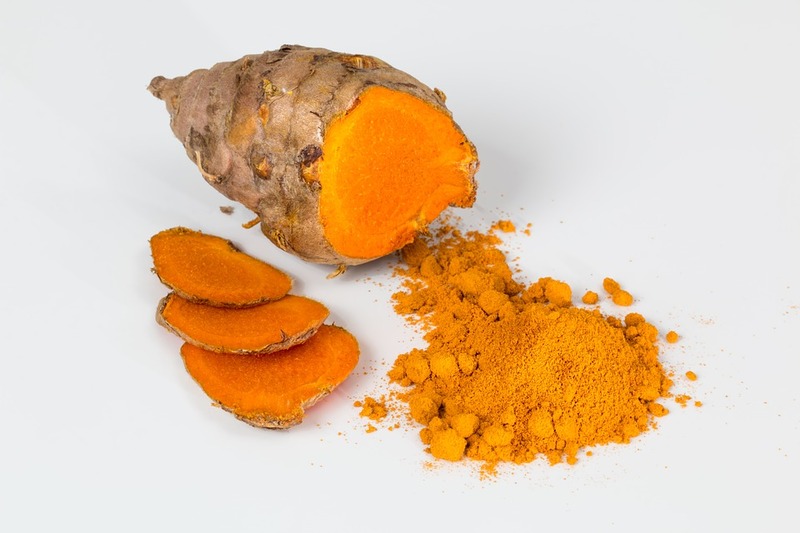 Turmeric is widely used in Indian cooking because of its wonderful flavor and color. Commonly used in the home remedies for arthritis as alternative medicine. You can easily find it in most grocery stores. Turmeric has powerful healing properties and it is used in Indian and Chinese medicine practices to treat many diseases and conditions. Curcumin is the active ingredient of turmeric that has powerful anti-inflammatory to relieve pain. Add turmeric generously into your cooking or food preparation. In Asian cooking, turmeric is normally used to make curry and also as a seasoning for fish, meat, and chicken. You can add to any other dishes such as scrambled eggs, vegetables, soups, stews, pasta, marinades, potato chips or stir-fries. You can also add ½ teaspoon of turmeric into a glass of warm milk and drink before going to bed. Ginger root is a very common ingredient used in Asian cooking, especially in India. It gives a very nice aromatic fragrance and flavor to stir-fries and soups. 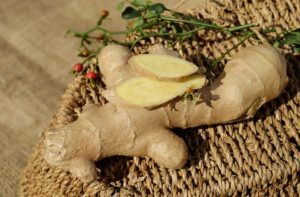 Ginger contains Gingerol, a substance with amazing medicinal properties used in herbal medicine and natural remedies for nearly 2500 years to treat many illnesses. The main ingredient used in Ayurveda and home remedies for arthritis. Ginger has anti-inflammatory qualities that may relieve bone joints inflammation and pain, including arthritis. Clean and crush 1 inch of ginger root and place in a cup with a tea bag. Boil a kettle and pour hot water into it. Cover with a lid and let it soak for 3 minutes. Strain ginger tea in another cup and mix 1 teaspoon of pure honey or stevia. Drink slowly like a cup of tea. If you like mild ginger water you can just boil and simmer water in a pan with 1 inch of crush ginger for about 20 minutes and add stevia to sweeten. You can add a half teaspoon of turmeric as well to increase the fighting strength. Let it cool and drink it as it is or you can squeeze half lemon into the drink. Oil from cold water fish such as cod, halibut, herring, salmon, mackerel, and tuna are rich in omega-3 fatty acids, eicosapentaenoic acid (EPA) and docosahexaenoic acid (DHA) that has the ability to fight joints inflammation. These marine fatty acids are one of the ingredients mentioned in the home remedies which helps to decrease the joints inflammation and increase the joints mobility. 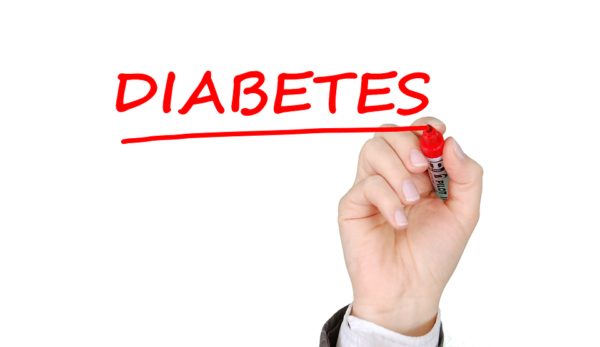 You must know what to take to treat your disease. 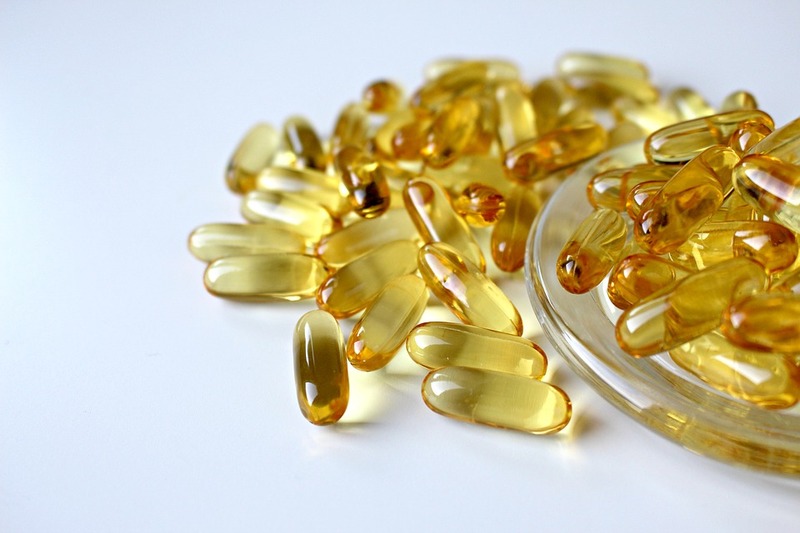 You do not want fish oil supplements to replace the important nutrients which you are already taking. Do not rely 100% on the supplements because it may not be sufficient to manage the joints inflammation. Do not combine supplements because you wouldn’t know which one works best for you. Try one supplement at a time for at least 2 weeks and monitor the results. Do light exercise whenever there is no joint pain. Adopt an active lifestyle that can help to keep your joints functioning well without pain. Walking, gardening or light cleaning tasks around your home can be beneficial to ease the stiffness and discomfort. Joint movement is the most important thing when it comes to arthritis. You need to consult your physician first if you are planning to do any muscle strength building or weight-bearing exercises. Stretching is very crucial before you do any exercise because it helps to make muscles more flexible. Use a wool cloth or scarf to wrap around the joints when it aches. Avoid tying the cloth or scarf too tight because it may prevent blood from circulating. It will be a good idea to sleep in a sleeping bag that traps heat. The trapped body heat actually helps to relieve morning aches. Learn to cope with arthritis by protecting your bone joints. You are putting a lot of stress on the joints if you are overweight. Know your ideal weight for your size. You need to reduce your body weight gradually if you are overweight and that will help to slow down the progress of arthritis. Plan your daily tasks ahead and work your plan. Make a routine practice to start your day with a plan so that you can accomplish more tasks when you have the most energy. Handle one major task per day. Do not force yourself to accomplish too many tasks that will put unnecessary stress on your joints. Avoid tasks that require you to hold or grip things such as handling plates, cups, removing thrash, lifting cartons or mopping the floor. These activities will put a lot of pressure on your fingers. Grasping things with your arm like a football player would be a better way of doing things. Avoid being in one position for too long that will only make your joints become more stiff and painful. Stretch your body and joints as often as you can to reduce strain. Sitting down with the proper posture would be better than doing things in a standing position. Avoid using heavy items such as cooking utensils, cleaning tools, and other appliances. You are putting less strain on your fingers if you use automatic appliances which are easier to operate. When comes to lifting boxes, always follow the right technique. Squat down, bend your knees with one knee to the floor and the other knee close to your chest. Look in front and keep your back straight. Hold the box close to you and lift slowly by straightening your knees. Take small steps to move and then do the same to set down the load by slowly squatting down. Change your doorknobs and faucet with long handles instead of using knobs and that will help to lessen the strain on your finger joints. Keep your stuff and supplies nearby or at a convenient place within your reach. You don’t need to stand while taking shower, sit on a stool instead. You can do the same while gardening, sit on a stool rather than stopping and that will help to reduce stress on your legs and back. Finally, In this post, you have gone through with the effective natural home remedies for arthritis. By using these remedies and tips you can ease your arthritis pain. Please share this post with your friends and known ones so that they can also get the knowledge of these natural remedies to reduce arthritis pain.